Tibetan writer TSERING Woeser’s efforts to document and present the reality of Tibet were considered a “political problem” by the Chinese Party-state and she was fired from her job. 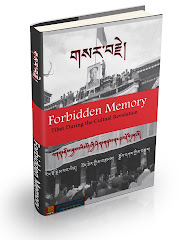 Since then, she has persevered as an independent writer and has continued to speak out for the sufferings of Tibetan people. 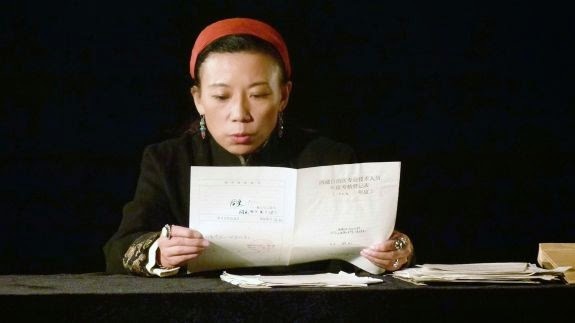 ZHU Rikun, the director, came into possession of TSERING’s official dossier which then became the main thread of this film. he Chinese-set films in Locarno illustrate the importance of Tibetan writer TSERING Woeser as a representative of her people’s suffering. 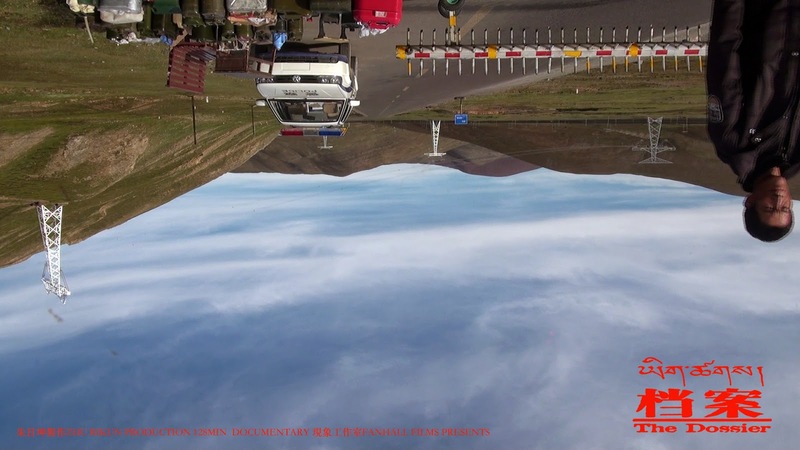 A writer and blogger who, among other things, chronicles the number of self-immolations among Tibetans, she appears in The Iron Ministry and Sud Eau Nord Déplacer, and ZHU Rikun chose her as the subject for his first feature-length documentary. 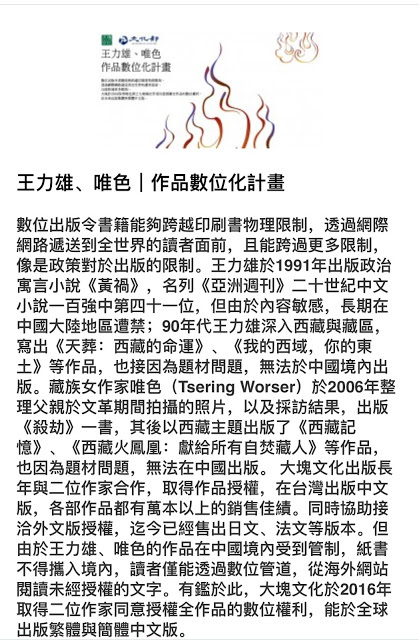 The main thread of Dang An (The Dossier) is the step-by-step analysis of the official Chinese government file of TSERING, beginning with her schooling, leading up to her being fired, considered a “political problem” by the state, and her freedom curtailed. ZHU divided the documentary in two: the first half sees TSERING, amid darkness, read the ponderous official dossier aloud, which ZHU intercuts with an interview with the author. A comparison to WANG Bing’s He Fengming is spurious, as the women miles apart in their life experiences, and ZHU has tricks up his sleeve. The second part “takes the show on the road,” travelling with TSERING to Tibet, tailed by government security. 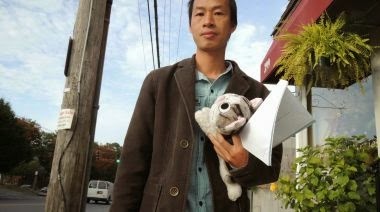 This shift from indoors to outdoors is the most daring formal aspect – confining us in the same space as TSERING for an eternity is a metaphor for house arrest. This confinement suddenly ends, the freedom represented by the sudden exteriors speak more than words.